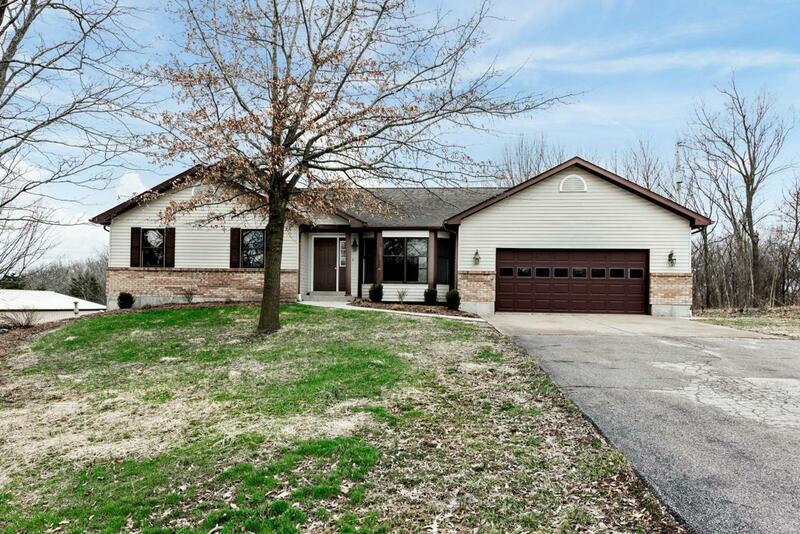 Ranch home on 6.9 Acre with an outbuilding. This home features main floor laundry and main floor master. Home has lots of space and has a great view out the back of the home. Listing provided courtesy of Cannon Realty, Inc.. Listing information © 2019 Mid America Regional Information Systems, Inc.